A fresh spin on this look. With the #10yearchallenge currently going viral on Instagram, this brushed out crimps style couldn’t have resurfaced at a better time. While the crimp hairstyle goes far beyond just 10 years ago, it’s a style that comes back and looks new every single time. This style doesn’t discriminate (and no style should). No matter what hair length you have, you can get in on this trend. If you’re currently going through a phase of not knowing what to do with your bob haircut, try your hand at this brushed out crimp style. 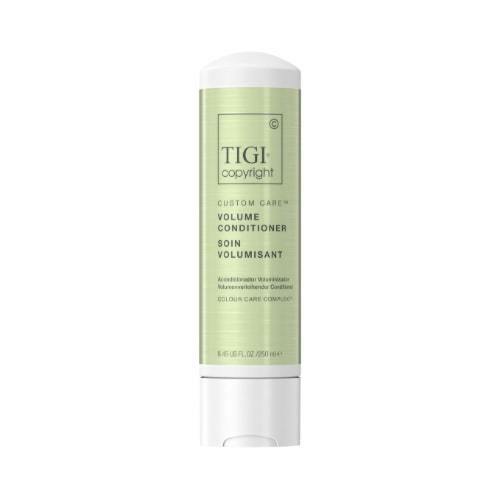 For a fluffy, voluminous effect, wash hair with TIGI Copyright Custom Volume Shampoo and Conditioner. Blow-dry hair straight then use a crimping iron to create your crimps. 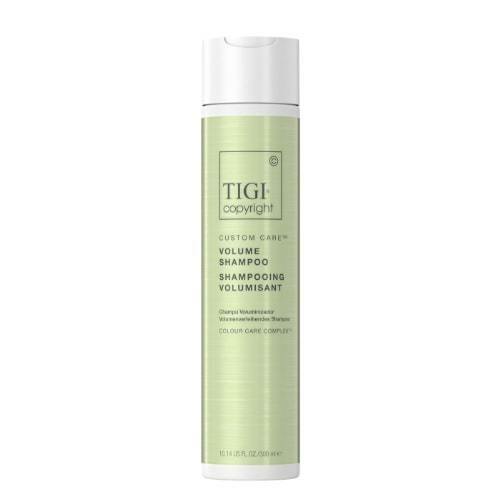 Brush through to separate and set with a lightweight hairspray like TRESemmé Compressed Micro Mist Hairspray Texture Hold Level 1. Here’s another style to breathe new life into. The half-up style, while it feels like a classic, it can become boring very easily to some. 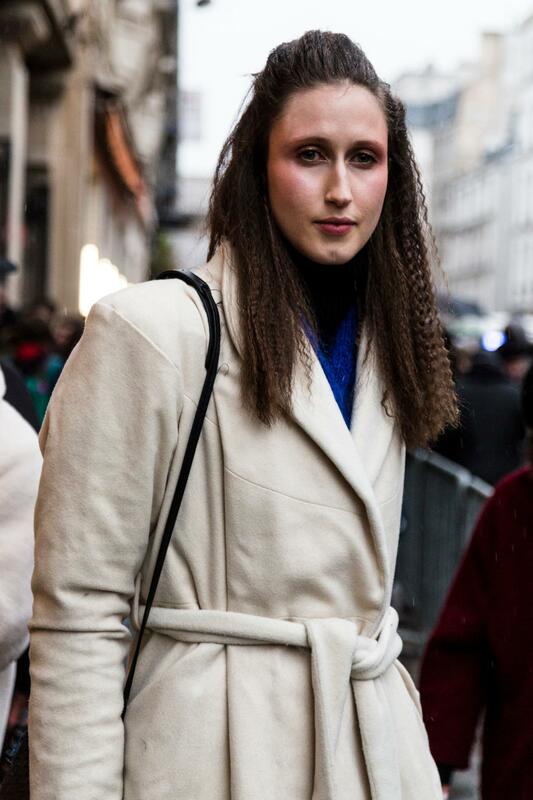 Reinvent the look by updating it with brushed out crimps. Follow our pomp tutorial to get the perfect volume to your style. 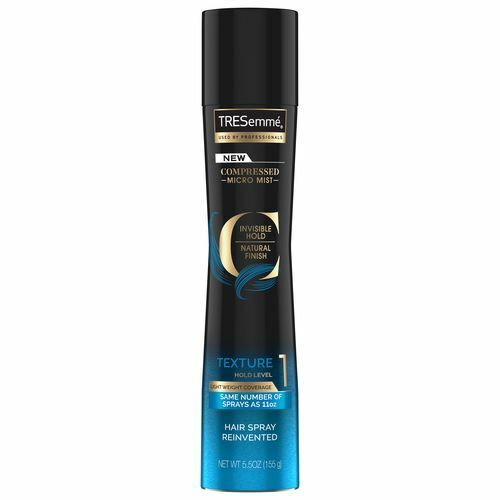 Set hair with TRESemmé Compressed Micro Mist Hairspray Texture Hold Level 1 to amplify and set the texture of your crimps. The messy updo is still seeing some heavy rotation. We’re not ready to give up this effortless look because it really requires minimal effort. Whether you want to wear this style as your go-to for a lazy hair day, or just for chilling on the weekends, it’s the perfect easy updo. 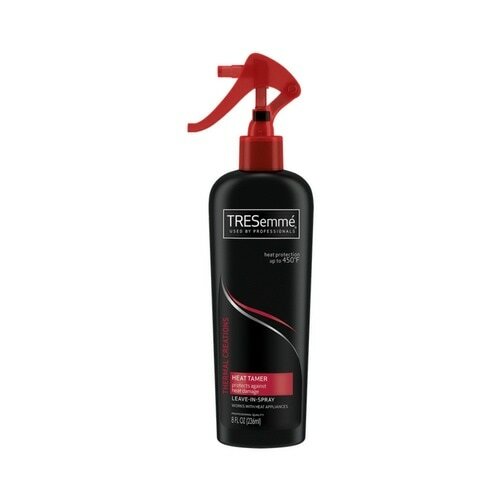 Prep straight dry hair with TRESemmé Thermal Creations Heat Tamer Spray and use your crimping iron to crimp the front section of your hair. Brush through to separate and pull the back section into a messy bun. 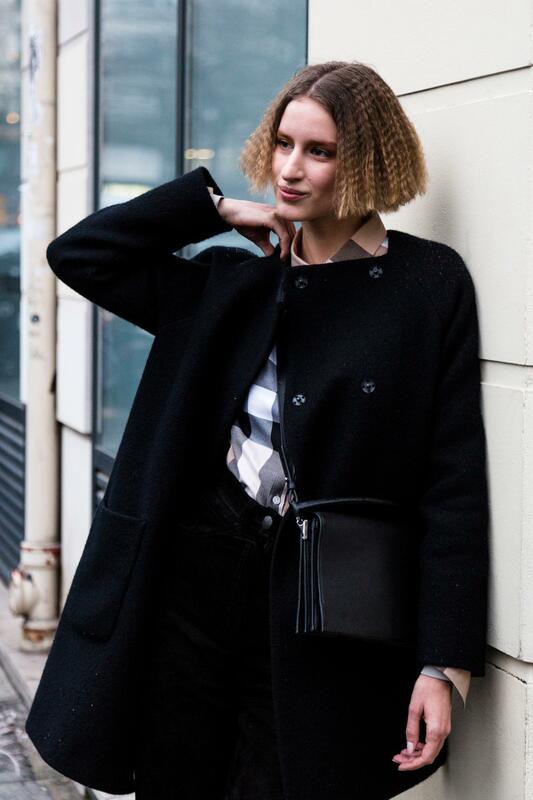 Take a peek into some trendy looks for short hair.